How Can Private Patient Advocates Help Providers' Performance? It was 2007 when US News first called private patient advocacy an “ahead-of-the-curve” career path serving a “huge unmet need.” More than a decade later, the role private patient advocates play in the US healthcare system is still growing – and the unmet need remains. Private patient advocates are hired by individuals to help navigate the landscape of care. These professionals give patients an ally on their side – someone capable of applying healthcare expertise to cut through the complexities of treatment coordination and billing to help patients make fully informed decisions. Private patient advocates may be employed by an organization or work independently as contractors. By the very nature of their role, the work they do isn’t meant to help providers out; there may be any number of instances where an advocate pushes back against your practice – perhaps by challenging a recommendation, negotiating a stated price, or encouraging a patient to seek services somewhere else. But while that may make private advocates sound like a nuisance, having them around can also make providers’ days much easier. 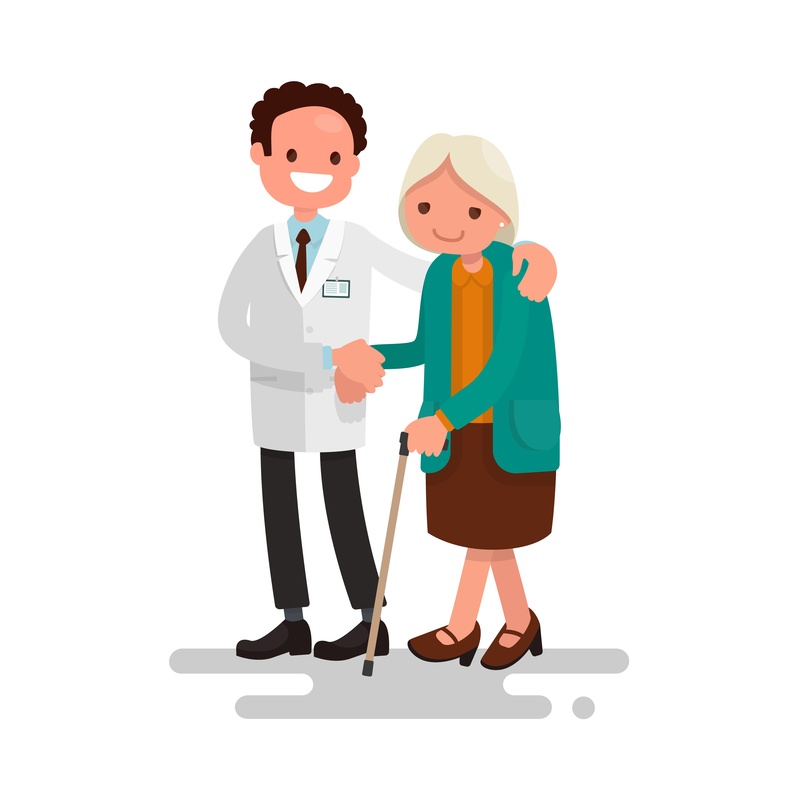 An advocate provides a trusted point of contact for your patient across all areas of your care, even ones you have no insight into. An advocate can and will ensure your practice has all appropriate information you need to understand medical histories and current courses of treatment, potentially minimizing the time your practice needs to spend tracking down records and calling other providers. That kind of assistance can lower medication errors (not to mention duplicate services or medical billing mistakes). An advocate also provides an ear for patients’ questions, and an informed brain for answering the ones that don’t require a doctor’s or nurse’s expertise. Explaining complicated procedure outcomes or treatment recommendations to an informed expert can save providers time – allowing the advocate to share the insights with the patient, while the doctor and nurse focus on more critical aspects of the person’s care. That said, not all doctors are keen on having a formal liaison between patients and providers. There can be point-of-contact issues, for example, when an advocate is working in tandem with a patient’s family. And if the advocate isn’t good at the job, the patient won’t trust him or her – meaning doctors still have to go straight to the patient anyway. But as the healthcare system evolves, doctors are wise to consider how they collaborate with private patient advocates today and how they can help them in the future. In a value-based reimbursement system, playing well with these patient-assisting, ahead-of-the-curve professionals may mean the difference between maintaining patients’ loyalty and losing it to a competing practice.